Looking for a Wine Country Wedding? 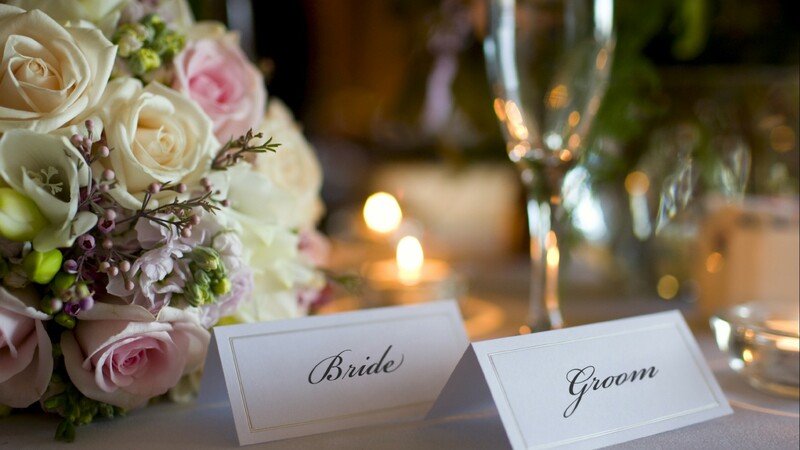 Lodi wineries, hotels and venues are waiting to make your wedding dreams a reality. With 85 Lodi wineries and more vineyards than anywhere in California, Lodi Wine Country is the ultimate destination for a romantic wine country wedding. Rustic boutique wineries offering extraordinary vineyard views, lavish Mediterranean estates for the grandest affair, and a luxury Lodi hotel with elegant grounds and a resort spa are waiting to make your dreams a reality. Your wedding guests will love Lodi too! Your wedding guests may want to extend their stay and take in a Lodi Wine Tour or take advantage of the many things to do in Lodi. Visit Lodi!’s knowledgeable staff stands ready with information about Lodi hotels, wineries, attractions and events to make your guest’s stay special as well. For information on Lodi hotels, wineries and other things to do in Lodi, call Visit Lodi! at (209) 365-1195.